Nice work! Can you make a video on this? Don’t really have the time at the moment but something I plan on doing more of in the future. Thanks so much Tim. Thanks so much Rajiv, glad you liked it. A first for me, cheers!! Appreciated. This is a repost. 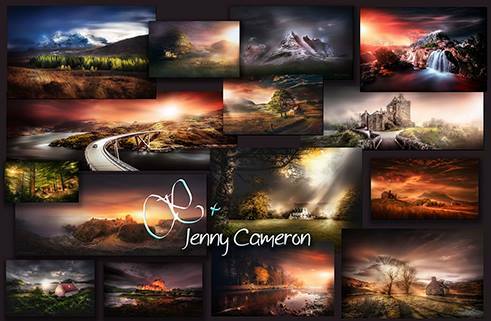 My good friend, and excellent fine art landscape photographer, Jenny Cameron, has put together this brilliant post. Definitely have a look at this, and – follow her work! It is well worth the while! A huge thank you my good friend! Thanks so very much Sherry!